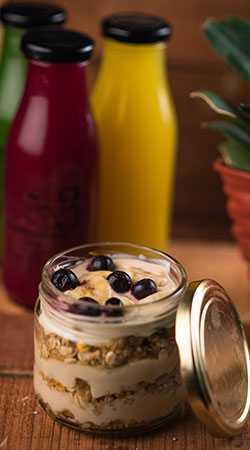 We have a range of healthy salads, cold press juices, smoothies & wraps, made fresh everyday. 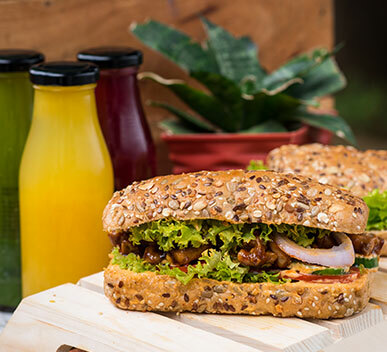 Start the day the right way with a nutritious meal that will keep those hunger pangs away. Become a lighter, happier version of you when you fuel your body with the good stuff. To be healthy always, let salads show the way. Eating well the healthy way. 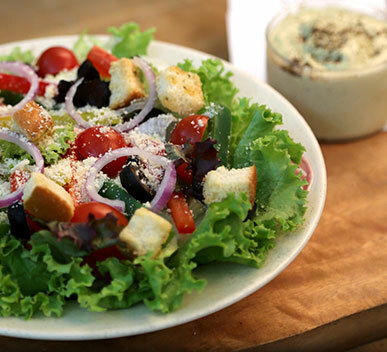 Team Salad Company is on a mission to make healthy eating yummy. 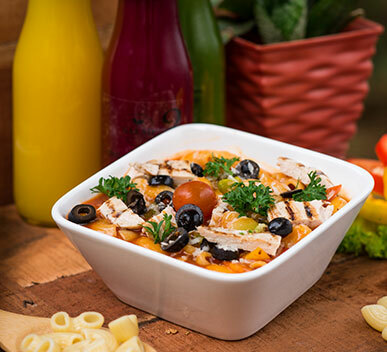 We have created a healthy food offering with lot of choice that doesn’t compromise on taste or portion size. 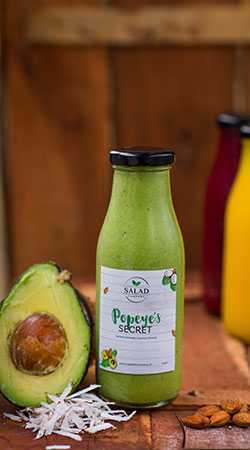 Healthy salads served with signature dressings that adds array of delicious flavours with loads of herby freshness delivered to your door step. Presenting the fresh range of Green Smoothies at Salad Co. Prepared purposefully to give you a complete dose of nutrition and taste, so that you don’t miss out on yourself during the day and to take you closer to your shape goals, naturally. Choose your smoothie and take a step towards living, the organic and healthy way!